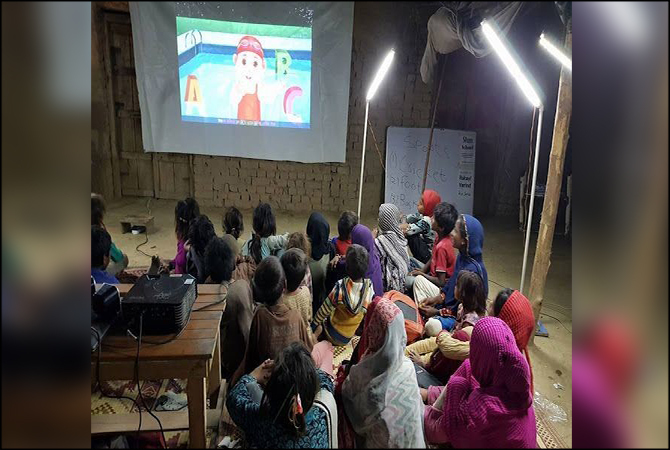 A school in Faisalabad is using solar energy to light up its classrooms at night, which is a rare occurrence in any suburb areas of the country. 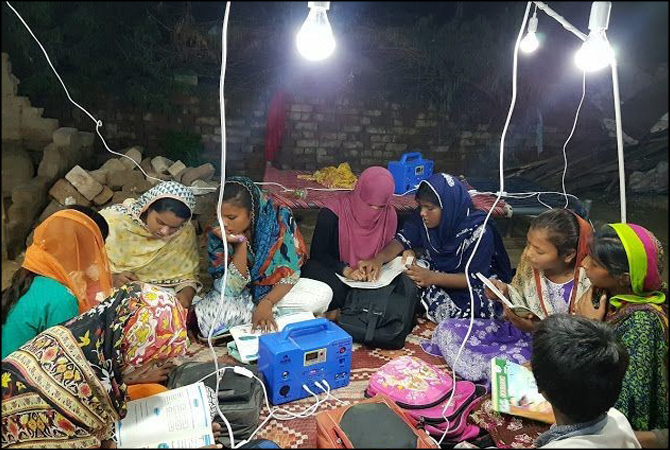 According to a report of the World Economic Forum (WEF), a 23-year old social activist and educationist, Rohayl Varind, has set up two branches of Slum School in Faisalabad, offering night classes to children, a majority out of which is that of child labourers. “They start working as house helps or maids. Many boys start working at tea stalls, cafés or restaurants as waiters or cleaners,” said Varind while speaking to a private media outlet. He also said that one thing common among a majority of his students was that they worked the entire day and got free at night. 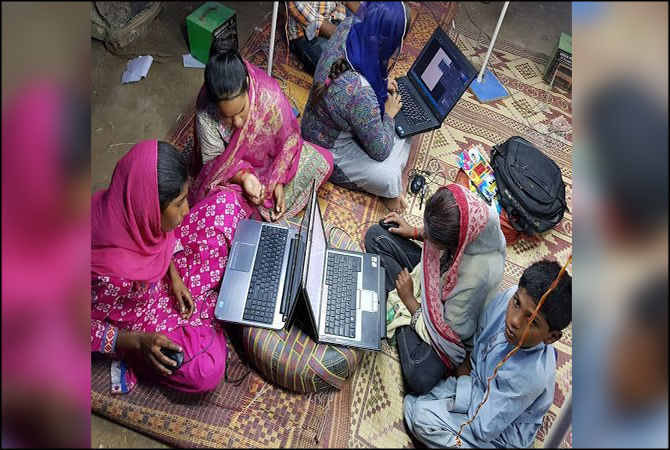 The school, which does not accept cash donations and instead seeks food, stationery, and laptops, runs from 7 pm to 9 pm, with Varind teaching the kids subjects such as English, Urdu, Mathematics, and Science. Varind splits his time equally between the two branches of the school accommodating around 100 students each, while, at times, volunteers – his friends and other activists – come in to teach other subjects such as computers and graphic design. Taekwondo is among some of the extra-curricular activities offered at Slum School.